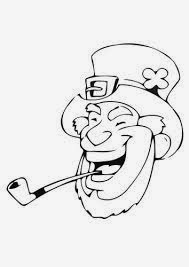 If you want to make happy all the boys and girls you know, you can do it through some images for coloring, below you will find a selección of beautiful images related with Saint Patrick Days´s, all these are perfect for the smaller ones that like to paint. Enjoyed them. 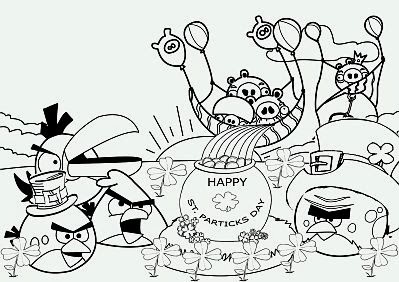 Saint Patrick's Day for Coloring with Angry Birds. 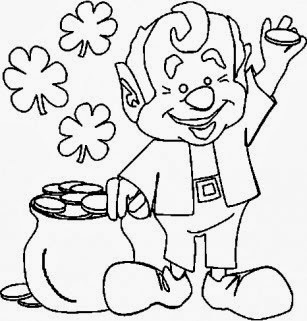 Saint Patrick's Day for Coloring with a small elf, hiding behing a shamrock. 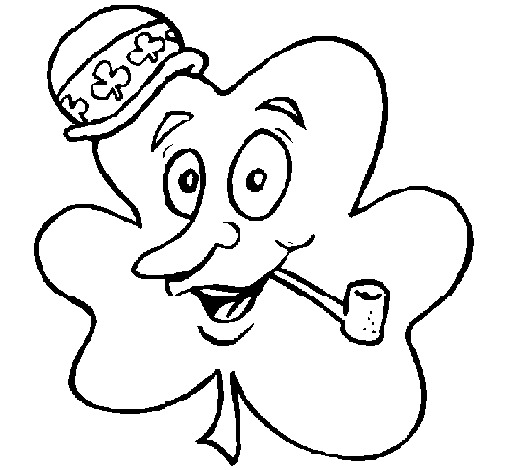 Saint Patrick's Day for Coloring with a shamrock with face, a hat and a pipe. 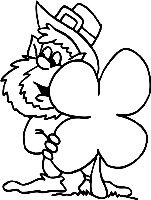 Saint Patrick's Day for Coloring with a lucky leprechaun's face. 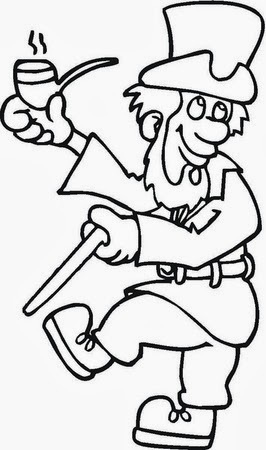 Saint Patrick's Day for Coloring with a lucky leprechuan dancing. Saint Patrick's Day for Coloring with a full pot of gold and one coin on the hand. 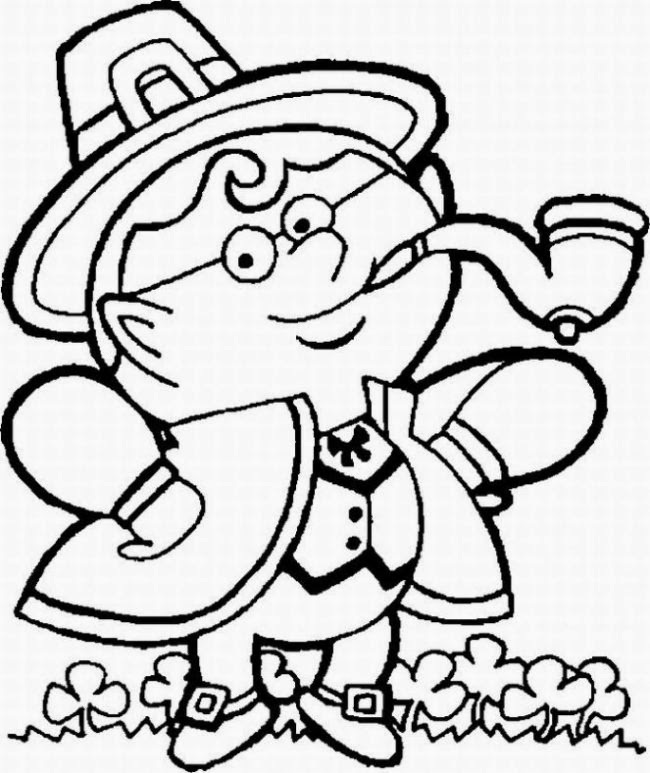 Saint Patrick's Day for Coloring with a lucky leprecahun smoking a pipe. 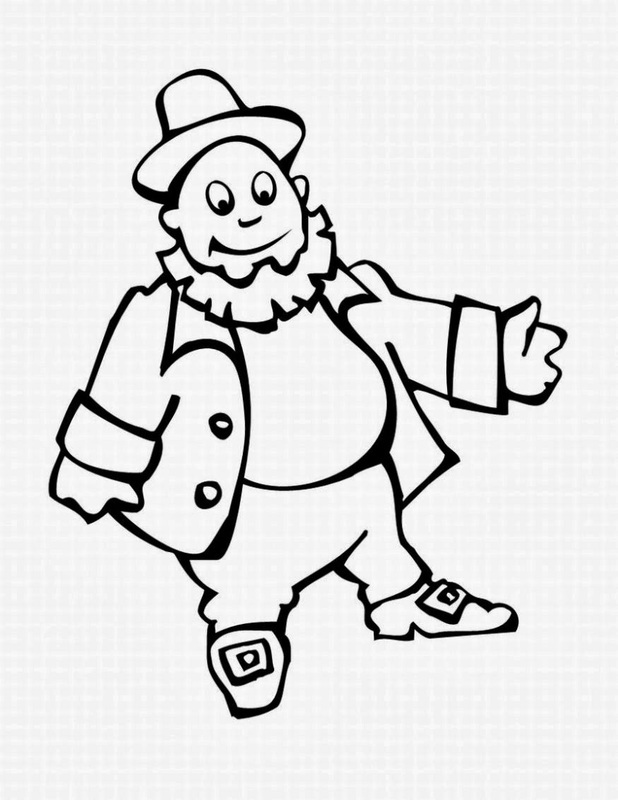 Saint Patrick's Day for Coloring with a fat lucky leprechaun. 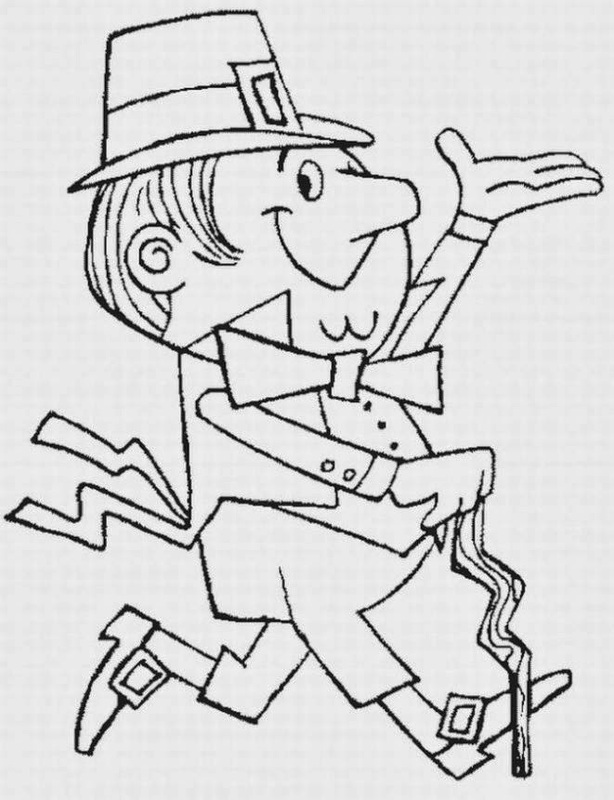 Saint Patrick's Day for coloring with am elegant Lucky Leprechaun.